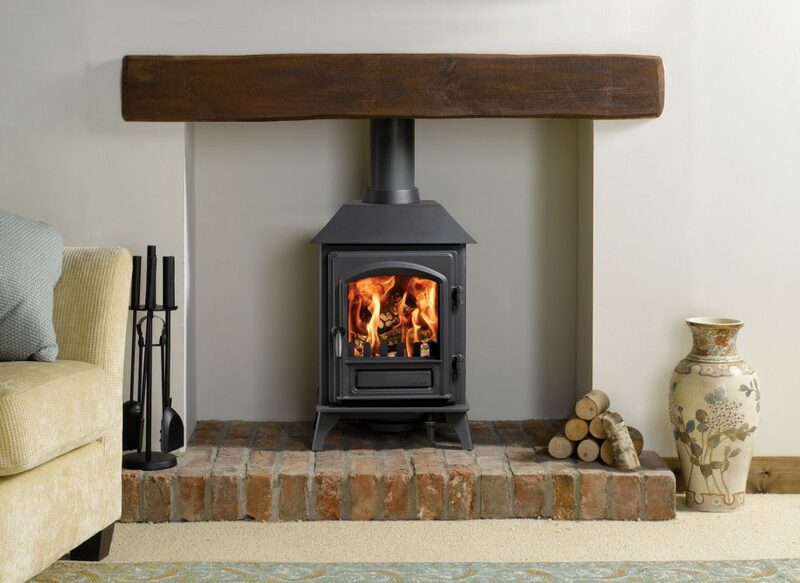 If you would like the effect and feel of a log burner but with the convenience of a gas fire then a Gas Stove is the perfect option.They come with the same log burning effect and high efficiency but without the hassle and cleaning up required with a wood burning or multi-fuel stove. Gas Mark 1 have a great selection available from the leading manufacturers. Nothing quite beats the ambience of a real fire glowing in your living room. 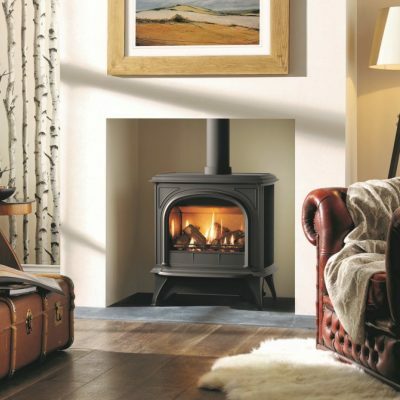 As an alternative to a fireplace, multi-fuel stoves are a convenient, heat efficient and cost effective way to add an eye-catching centrepiece to your home. 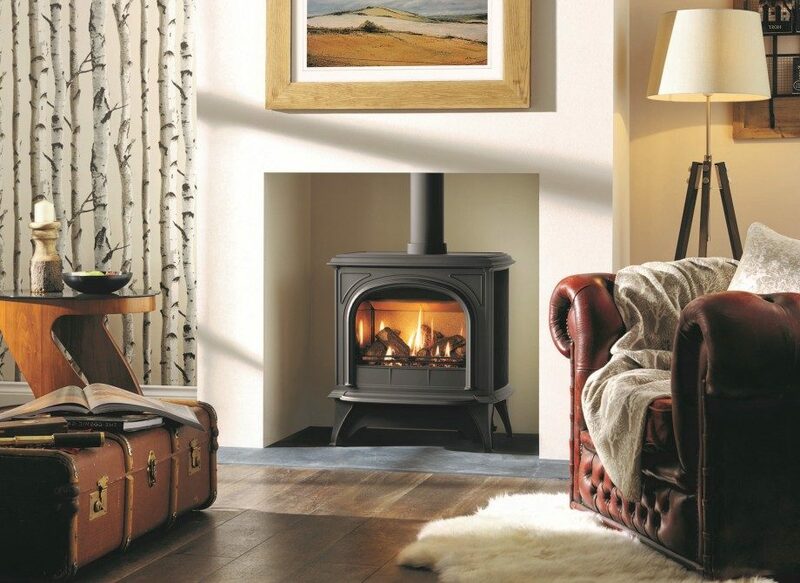 Gas Mark 1 do not install multi-fuel stoves but have a great selection of stylish and elegant stoves available to add warmth and character to any home from traditional cottages to new build houses and contemporary living spaces. 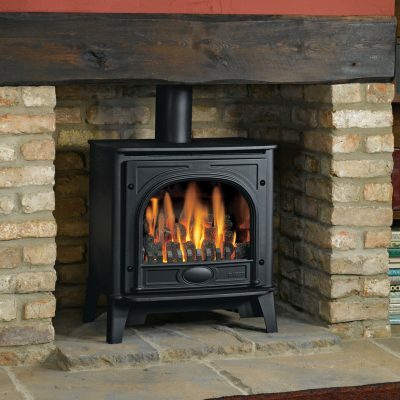 Please see below some of the great range of stoves we have available. 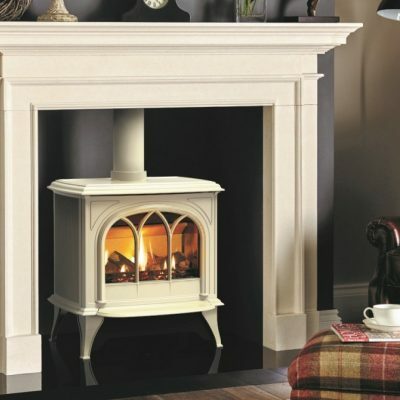 Or to view a selection of stoves on live display please visit our Watford fireplace showroom. 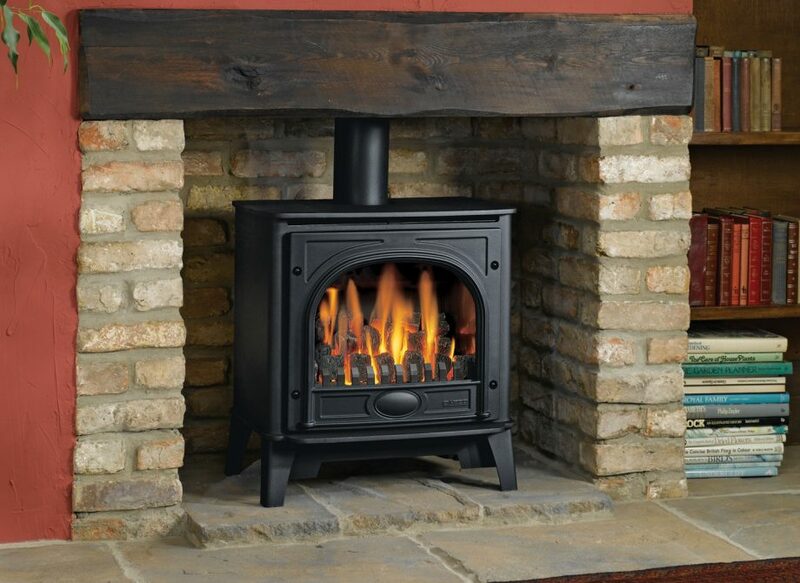 The Sheraton 5 wood burning and multi-fuel stoves feature a bevelled doorframe with matching cornicing to the cast iron top and bottom. 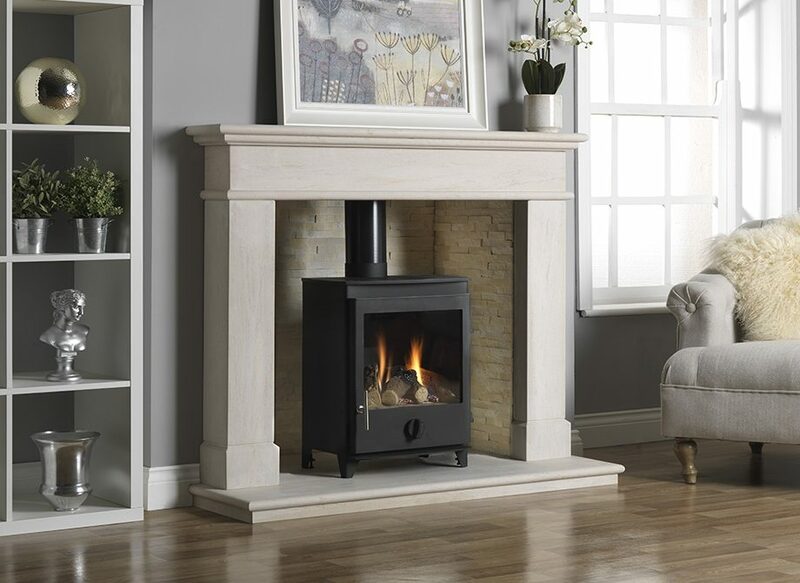 Timeless aesthetics characterise this elegant stove, alongside state-of-the-art, low emission combustion systems. Designed to suit everything from a country cottage to a modern townhouse, the Sheraton’s innovative firebox design also ensures extraordinary cleanliness of burn. 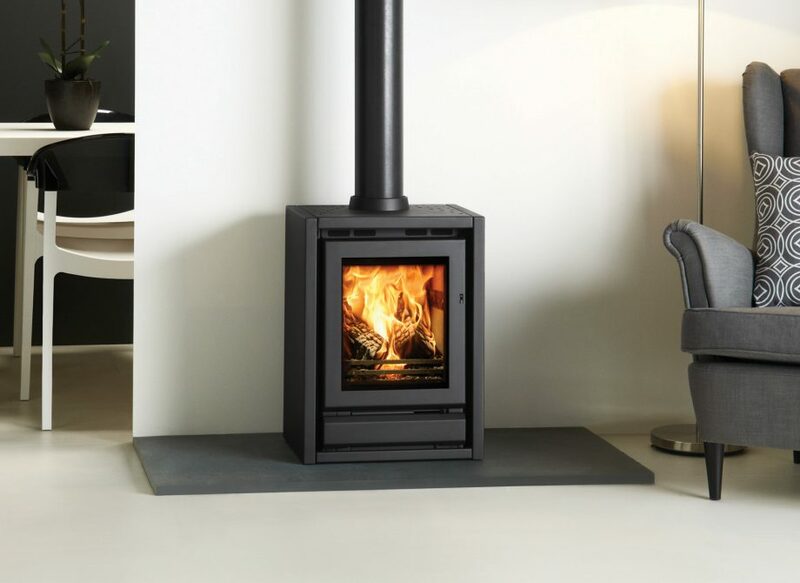 The Riva F40 is a compact, freestanding, multi-fuel stove offering stylish lines and an impressive, highly efficient heating performance. 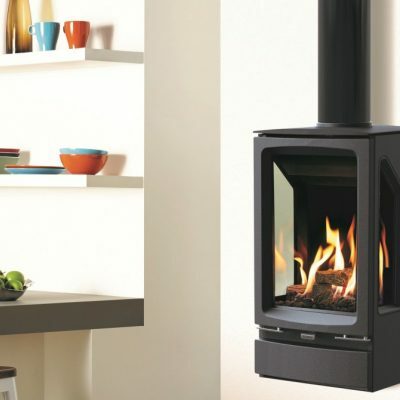 The contemporary stove is DEFRA-approved and has full multi-fuel capacity. 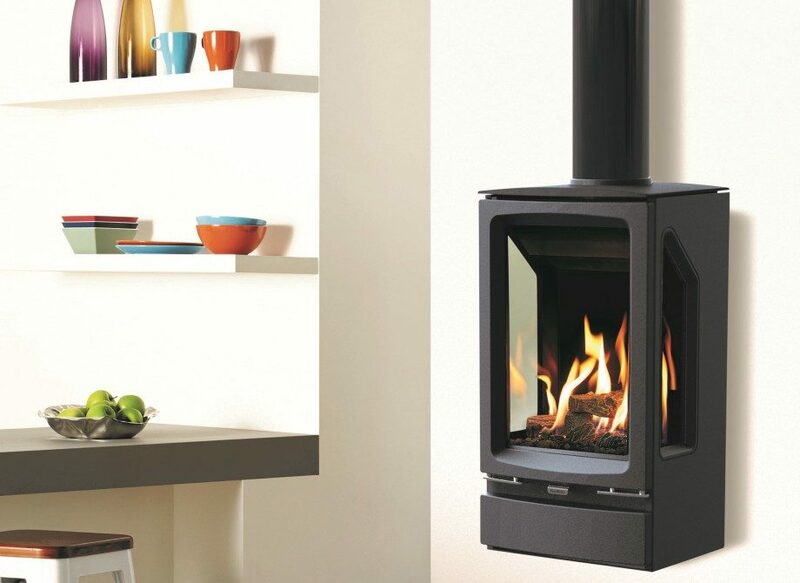 The Riva Plus Small multi-fuel stove is an efficient way of heating your room. 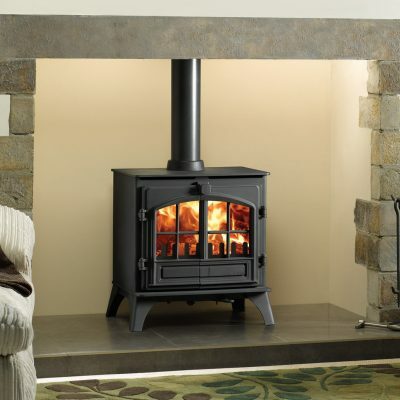 The stove is DEFRA-approved, has full multi-fuel capacity and has a versatile design to match many decorative styles. 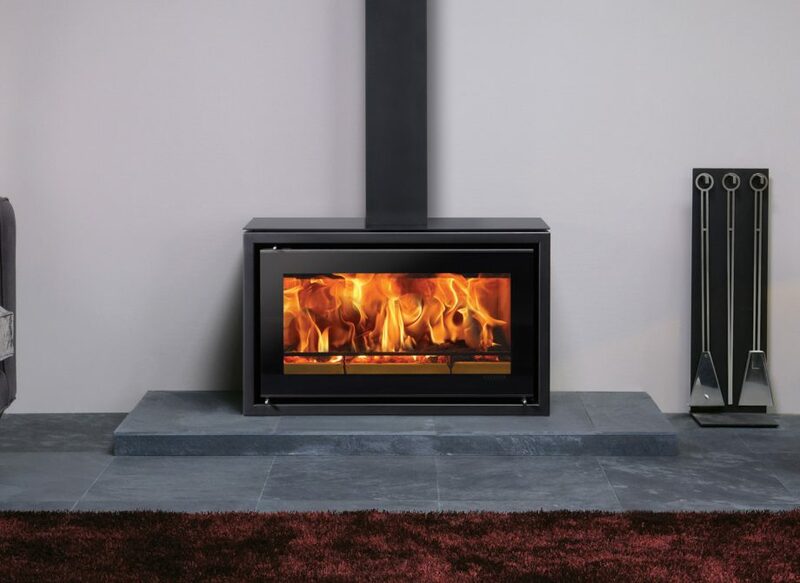 The Riva Plus Medium multi-fuel stove is an ideal option for heating medium to larger sized rooms due to it's outstanding heat output and high efficiency. 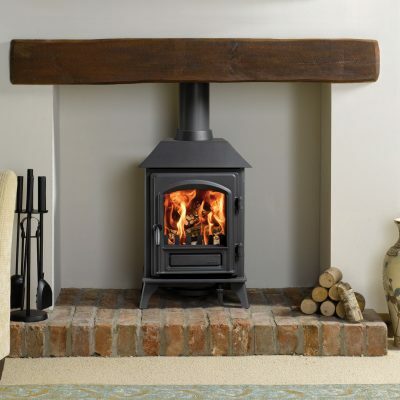 The stove is DEFRA-approved, has full multi-fuel capacity and has a versatile design to match many decorative styles. 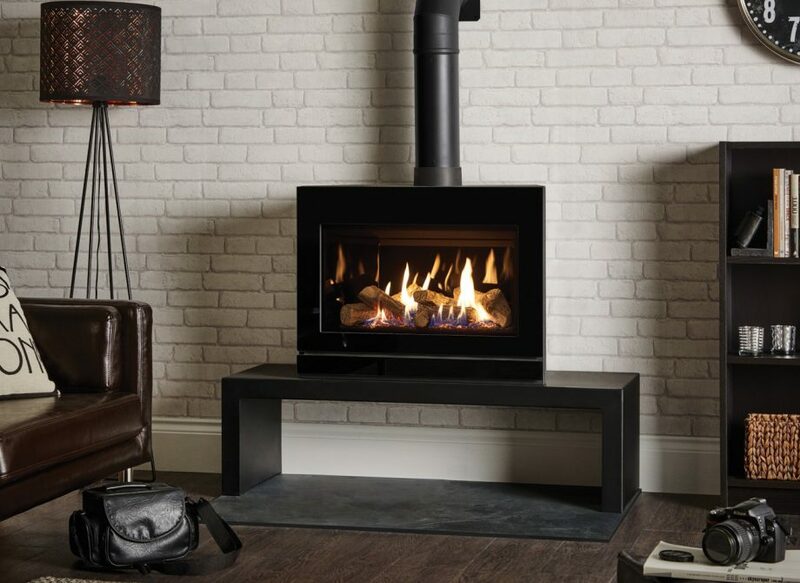 The Studio 1 Freestanding wood-burning stove have been designed to create a striking feature in your living space with its enticing widescreen flame picture. 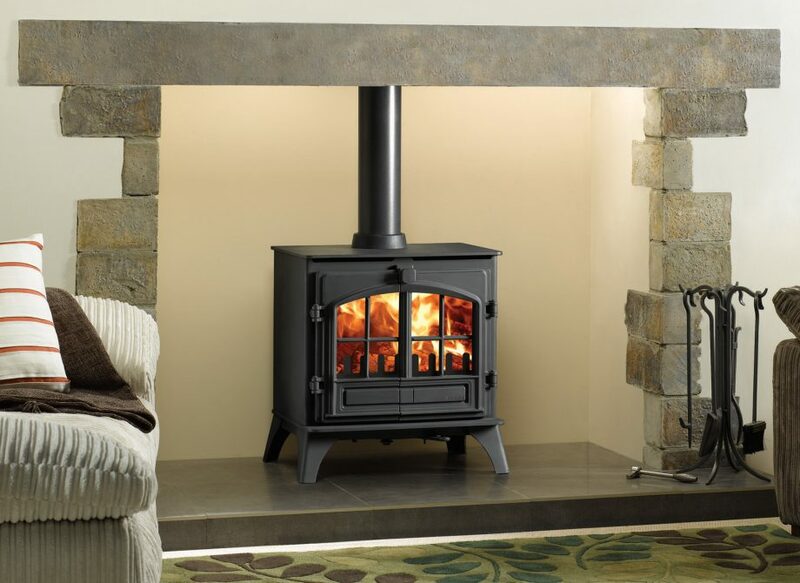 The high efficiency stove boasts exceptional performance and controllability as well as being DEFRA-approved. 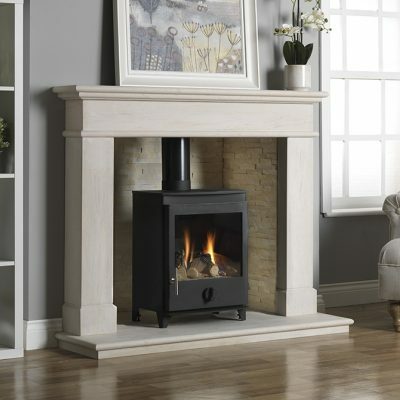 The Vision Medium wood-burning or multi-fuel stove is a large format stove with a stunning, expansive flame picture. 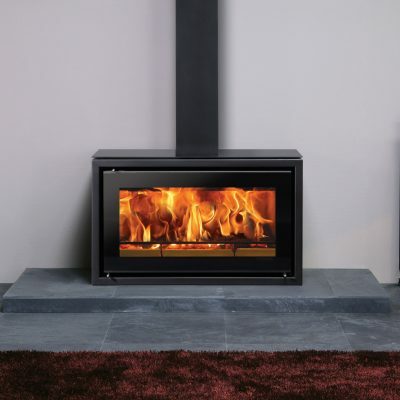 This stove features sparkling black glass doors and has a high efficiency heat output of up to 9kW. 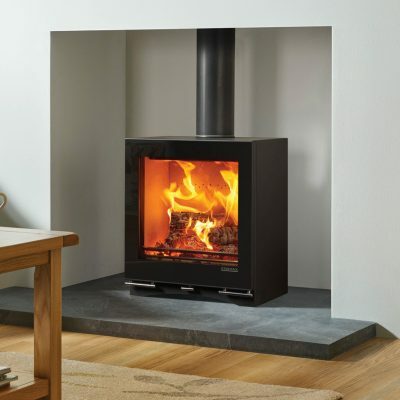 It is designed to meet future Ecodesign low emission standards and achieves outstanding style and powerful heating potential in equal measure. 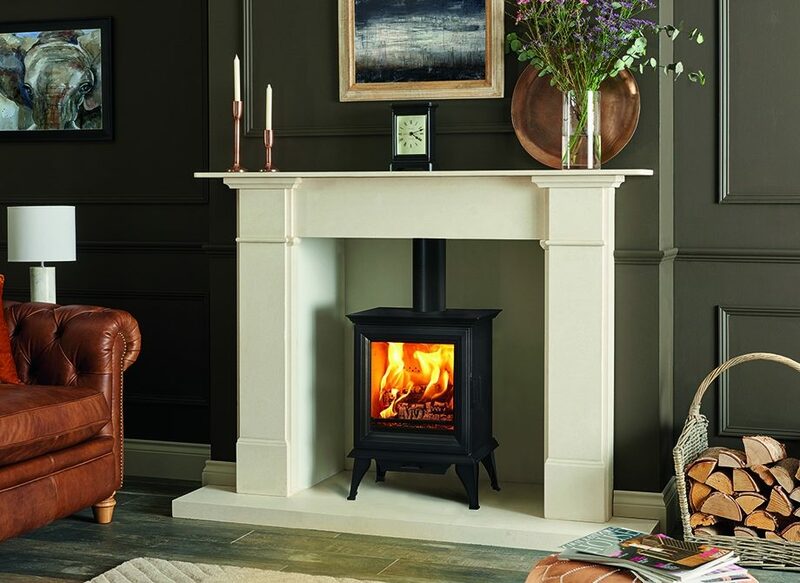 The elegant Paragon high-efficiency gas stove has been designed to give the effect of a wood-burning stove but with the convenience of gas. The highly-realistic log fuel beds are viewed through a large panoramic window and the performance is controlled by a single knob. 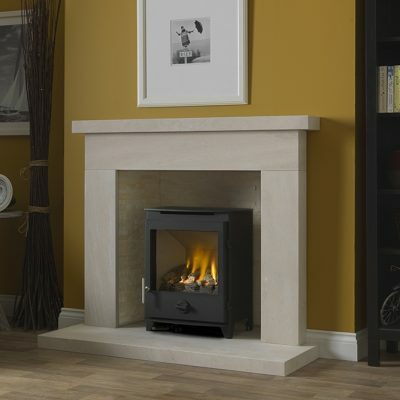 The Huntingdon 40 gas stove is designed to be perfectly at home in open fireplaces or spacious interiors. 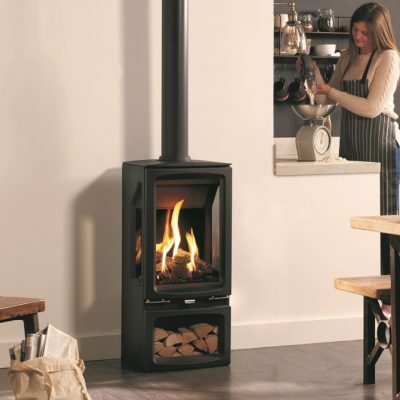 The high efficiency stove, which provides a realistic log-fuel bed and rolling flames, is available to be either manually operated or remote controlled as well as programmable thermostatic and timer functionality. 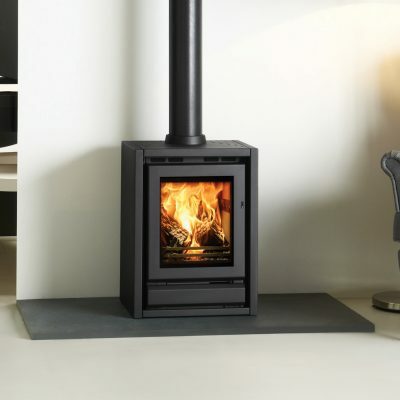 The versatile Vogue Midi T high-efficiency gas stove provides a three-sided view of its highly realistic log-effect bed, which is reflected on multiple sides by the EchoFlame Black Glass interior. 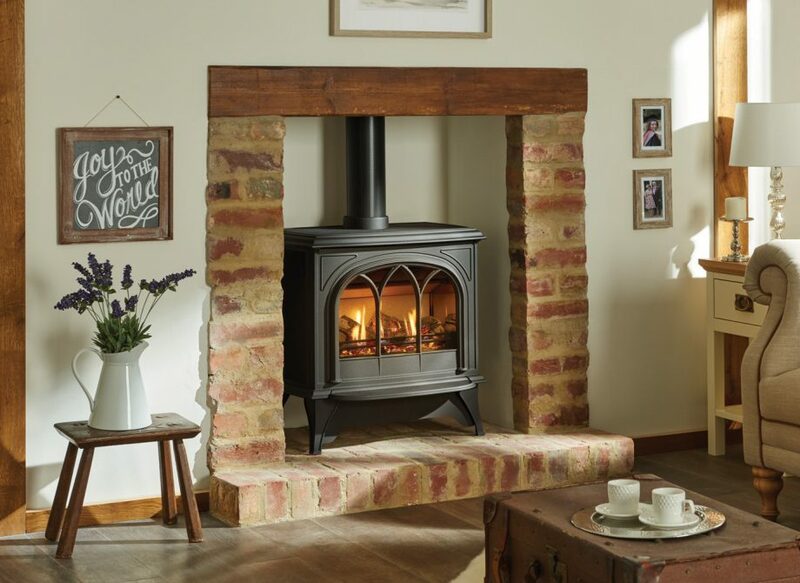 This matt black cast iron stove is also available in Midline or Highline versions, which can be filled with logs to add to the realistic wood fire aesthetic. In addition, the fire is also available as a wall-mounted model. 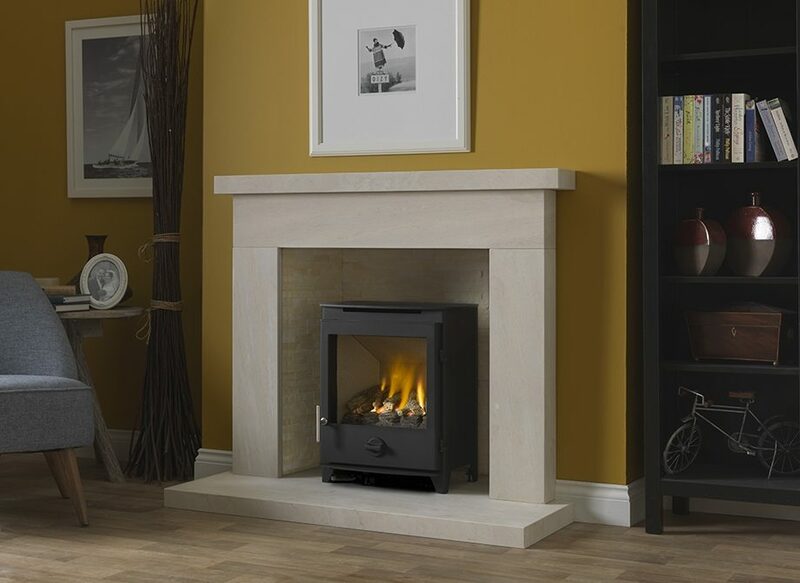 The Riva2 F670 gas stove combines exceptional aesthetics with the latest gas fire innovations. 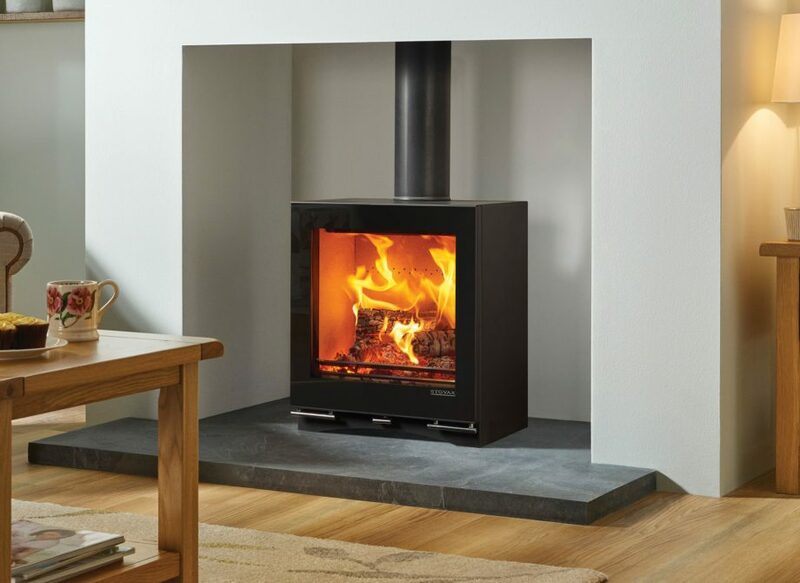 The high efficiency stove, controlled by programmable thermostatic remote, effortlessly creates a focal point in any room, whilst providing a high level of heating performance. 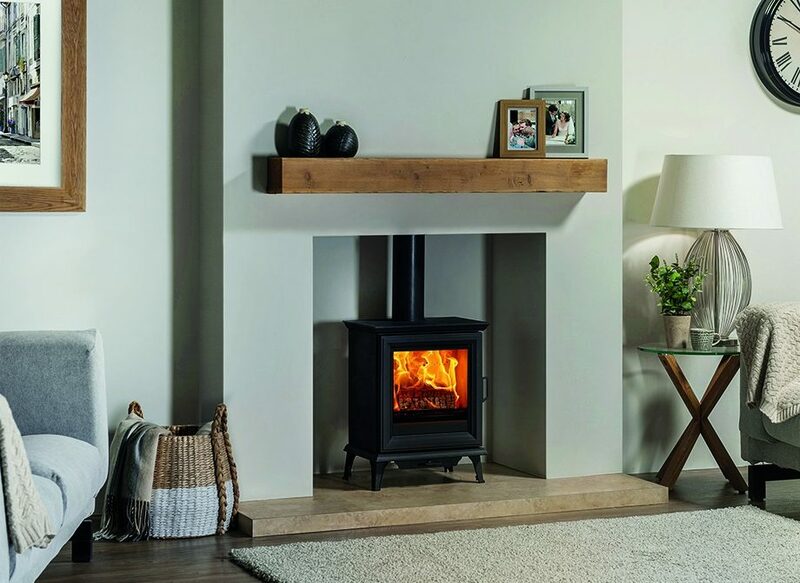 The log-effect fuel bed is complimented by a choice of linings and finishes, allowing you to customise your stove to your personal tastes. 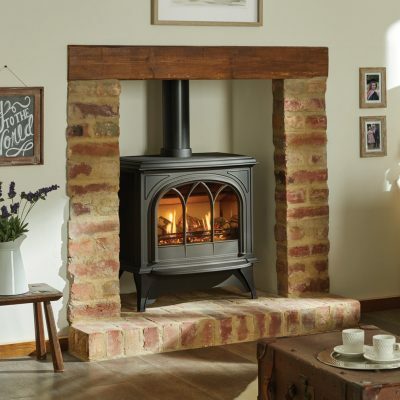 The Stockton 5 high-efficiency gas stove has been designed with authentic multi-fuel stove styling, right down to the hinged door with handle. 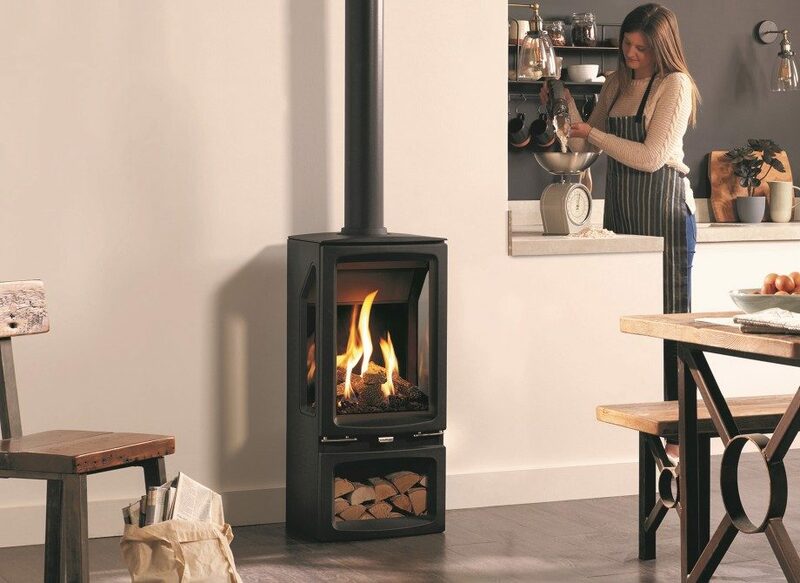 The stove is available to be either manually operated or remote controlled as well as programmable thermostatic and timer functionality. 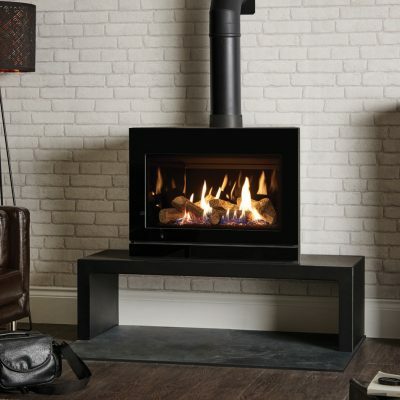 The Studio 1 Freestanding gas stove offers breathtaking views of the rolling flames and is sure to achieve a designer statement wherever it is installed. 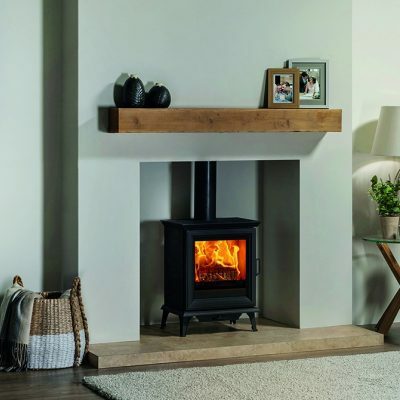 The high efficiency stove, controlled by programmable thermostatic remote, effortlessly creates a focal point in any room, whilst providing a high level of heating performance. 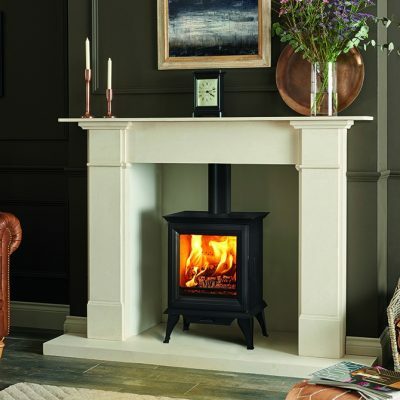 The log-effect fuel bed is complimented by a choice of linings and finishes, allowing you to customise your stove to your personal tastes. We offer a complete bespoke installation service including home surveys, covering Hertfordshire, Bedfordshire, Buckinghamshire and North London. 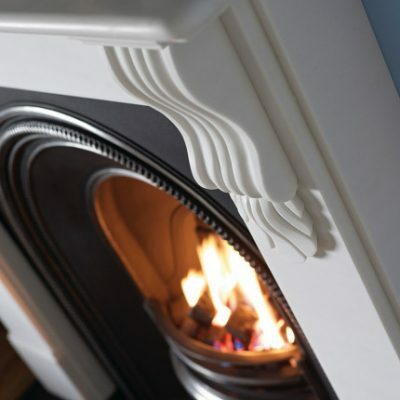 All our experienced engineers are Gas Safe Registered and are trained in house so you can have peace of mind that your new fireplace will be installed to the highest standard. 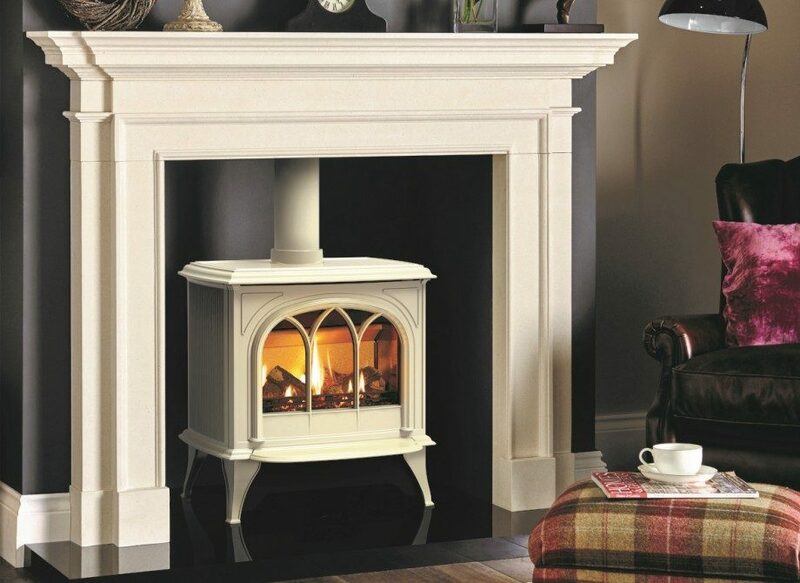 As well as sales and installations we also have an after-sales team at your disposal to help with the servicing and breakdown maintenance of fireplaces. For more information on this please visit our Servicing and Maintenance section. If you are looking for a competitively-priced high-quality installation or for more information about the products we sell please contact us on 01923 231780.